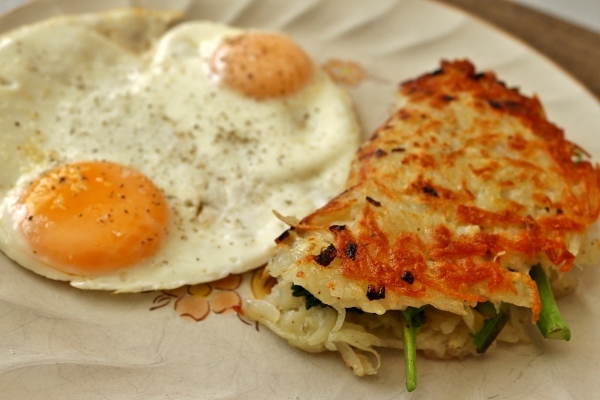 Some of my favorite dishes are actually breakfast dishes, and yet I manage to skip breakfast most days. Like many, I need to make a more conscious effort to take the time to actually eat what is considered the most important meal of the day. Fortunately, there's a book for that. Breakfast: Recipes to Wake Up For by George Weld & Evan Hanczor takes the popular breakfast traditions from George's Williamsburg (Brooklyn, NY) restaurant, Egg, and translates them into a wonderfully comprehensive cookbook featuring straight-forward delicious cooking that, in many cases, can yield even weekday breakfasts worth the effort of waking up a few minutes early. The book begins with a chapter on Eggs and includes step-by-step instructions on the correct ways to achieve many kinds of egg cookery. From the perfect Scrambled Eggs to fool-proof Boiled Eggs (soft, medium, and hard), these recipes, although basic, are very important since most people don't actually know how to properly cook eggs, even if they think they do. In culinary school, we spent weeks on eggs, and even Wolfgang Puck has stated that he likes to test new cooks in his kitchen by having them demonstrate their omelet-making skills. There is a lot of finesse involved, and this cookbook really touches on all the important points. My one and only concern in this chapter is found in the omelet recipe, where it has you stirring the eggs with a fork on a non-stick skillet. Metal utensils and non-stick pans are like oil and water. They don't mix. You should never use a metal utensil in a non-stick pan, so I'm not really sure if that's the best tool to use in this case. Otherwise, the method is right on, but I'd perhaps use something other than a fork to keep stirring the eggs. We then move onto chapters focusing on Hash; Grains; Pastries; Meat, Poultry, and Seafood; Vegetables (and a Little Fruit); Sauces, Spreads, Jams, and Relishes; and finally Drinks. I love the simplicity of the recipes. They really focus on basic, but high quality, fresh ingredients, and the results are sublime. 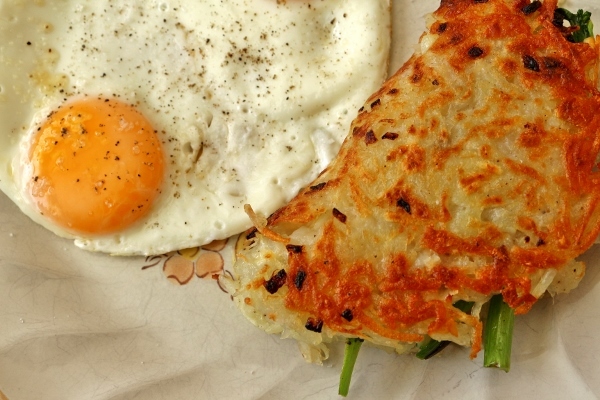 I can see why these breakfast recipes, for the most part, can be executed with minimal effort. 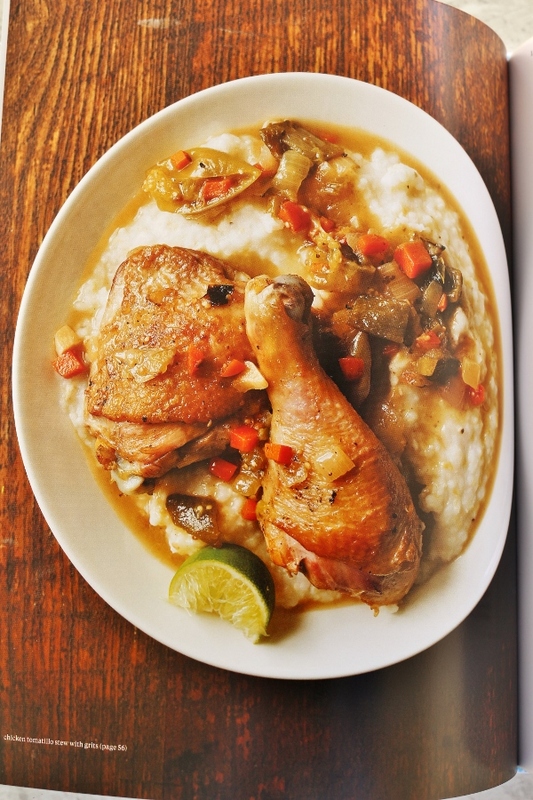 The photographs that accompany said recipes are outstanding and incredibly appetizing. In my scan through the book, I found at least one editorial error that I hope is corrected in future printings of the book. 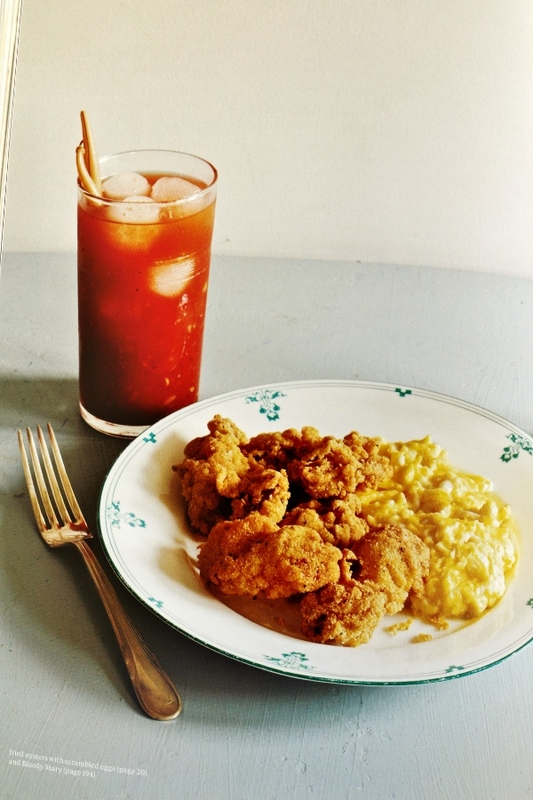 For the Bloody Mary recipe, the description states they use horseradish and a spice blend in their version at Egg, but then within the recipe, it lists 3/4 teaspoon hot sauce followed by 1 tablespoon prepared hot sauce. I'm pretty sure the latter is meant to say prepared horseradish. It also says 1 teaspoon chili spice blend or prepared chili pepper. I'm not sure what "prepared chili pepper" is. Is it referring to chili powder? I hope a future printing addresses this. That typo is minor, however, and really doesn't detract from the fact that this is an excellent cookbook. 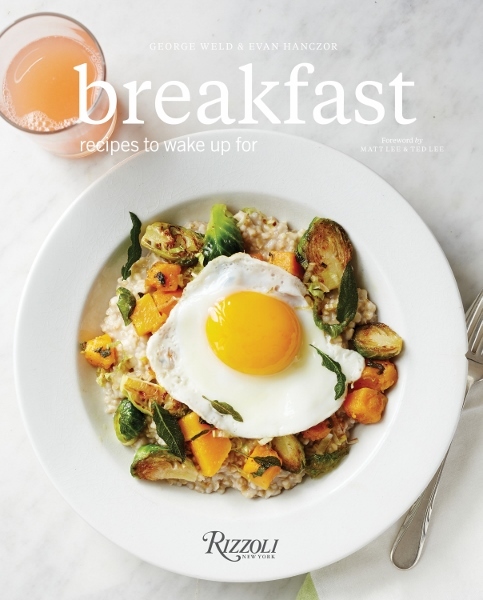 I love breakfast foods and I'm really looking forward to utilizing this book to create delicious, seasonal, and fresh meals to start the day. There are a lot of dishes I'm anxious to create from this lovely book, but the first I decided to attempt was the Spring Vegetable Hash, since it's technically spring after all! To make the hash, you actually need to review three different recipes to piece together the preparation: Hash Browns to prep the potatoes, Flat-Top Hash Browns for the pressed hash brown technique (though this is pretty straightforward and could be skipped), and the actual Spring Vegetable Hash recipe for the bulk of the technique and ingredient prep. 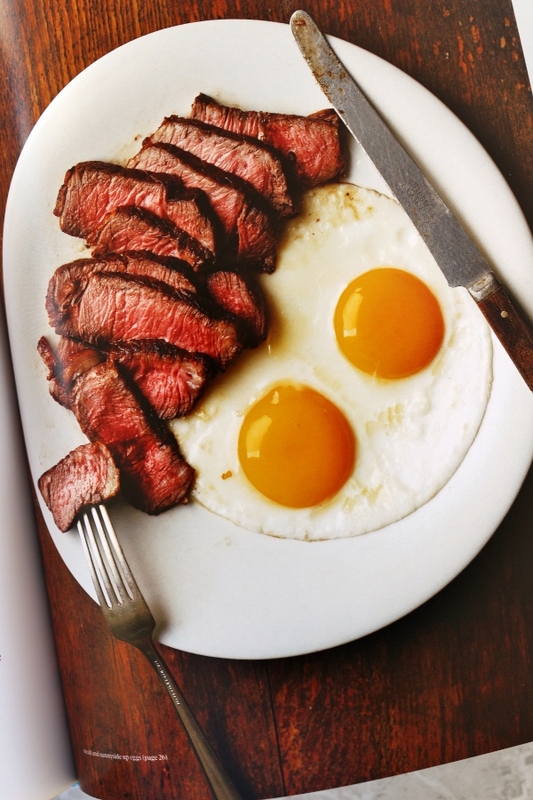 With that said, it's shockingly easy to prepare this lovely breakfast dish. You parboil the potatoes whole, peel and then grate them, mix them with some minced onion and season them, then form them into patties. Meanwhile, you saute the radishes followed by the broccoli rabe and set those aside. 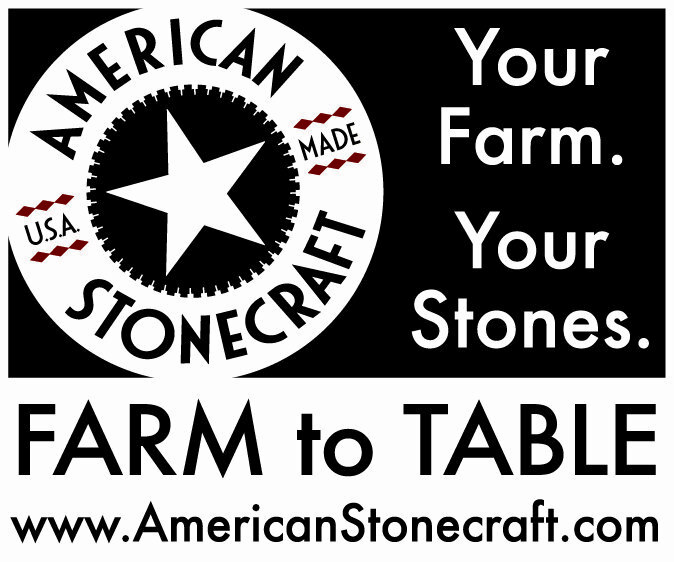 Then you can assemble your hash. I used a skillet and made each hash individually since I don't have a large griddle (this is why each hash had slightly different browning since they were each cooked separately, and apparently not uniformly). 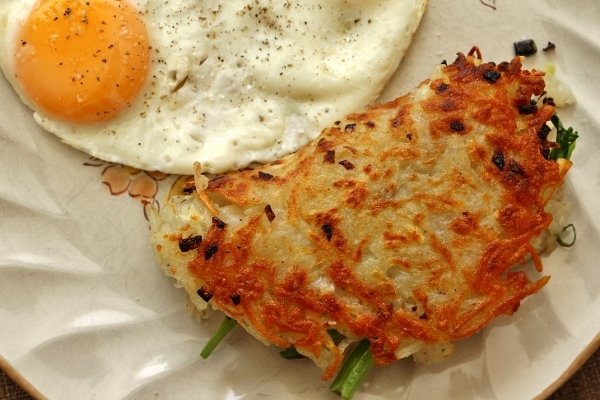 You add a hash patty to a hot oiled skillet or griddle, smash it with the back of a firm spatula to flatten it out, add some grated cheddar cheese in addition to the veggies, then let the potatoes brown, the cheese melt, fold over the hash to conceal the filling and breakfast is served! 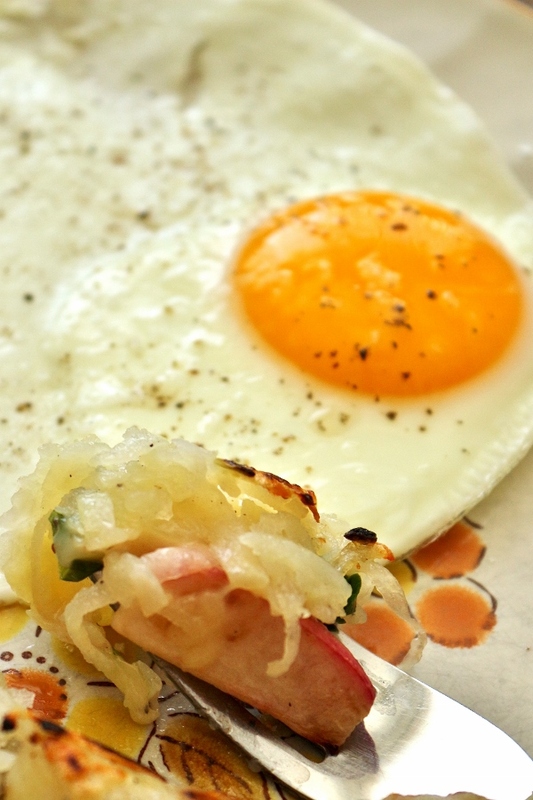 I served my hash with sunnyside-up eggs, but you can definitely prepare your eggs whichever way you prefer! 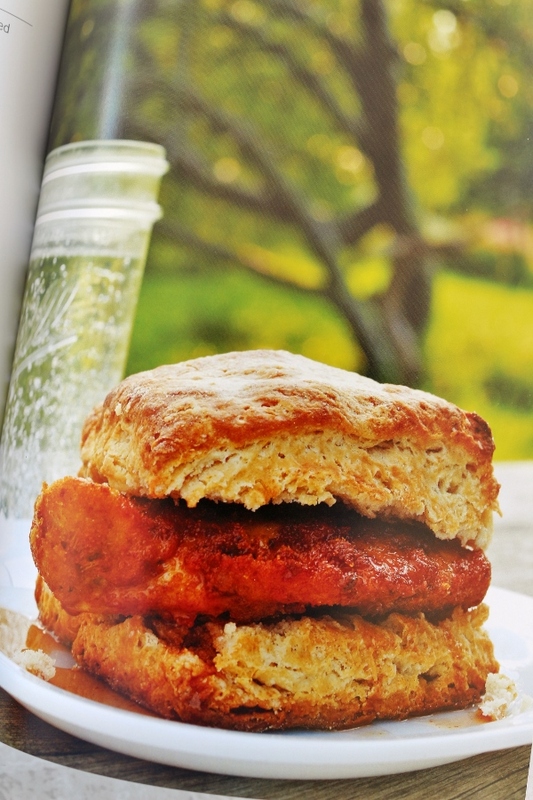 All in all, I'm really pleased with this new cookbook. Breakfast is considered the most important meal of the day, and with this book in your arsenal, you can find even more ways to enjoy a homemade meal that will definitely blow your cereal out of the water. 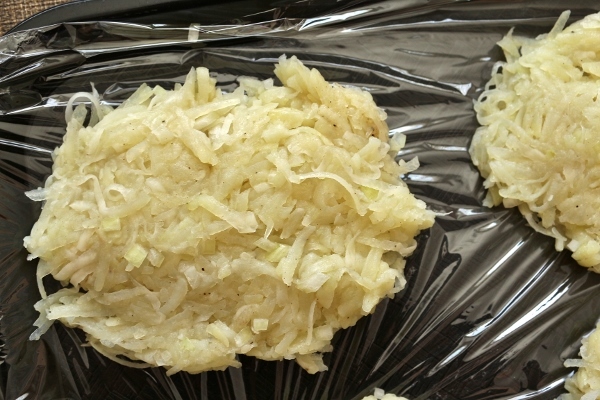 To make the hash browns: Put the potatoes in a deep pot and add cold water to cover. Bring to a boil over high heat, then turn off the flame and let the potatoes sit in the boiled water for 8 to 10 minutes (depending on size). 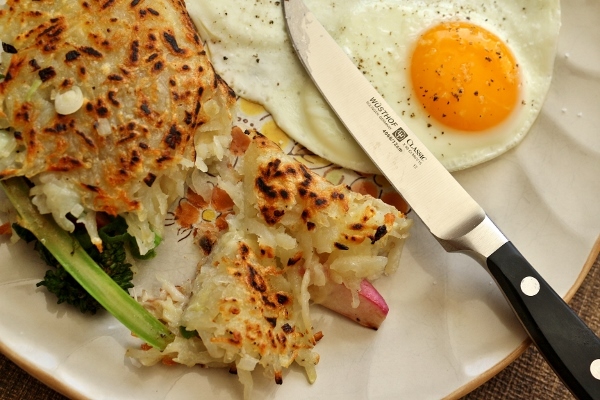 After 8 to 10 minutes, confirm that the potatoes are par-cooked by poking them with a knife--they should receive the tip of the knife easily, but without getting smushy (if they're smushy, it's too late for hash browns. Drain them and make mashed potatoes or soup). Pour the potatoes out into a colander and let them dry. While they are still warm, peel the skin off each potato (you may find this easier to do with a paring knife than with a vegetable peeler, which can get gummed up). Mix the minced onion into the grated potatoes, then season generously with the salt and pepper. Mix well with your hands. While the potatoes are still warm, scoop them up a handful at a time, about 1/2 cup, and form them into oblong discs with your hands. Pack them by bringing your hands together around the grated potato as though you were clapping. You want them tight. You may find you have an easier time of it if you dip your hands in clean water between each hash brown. 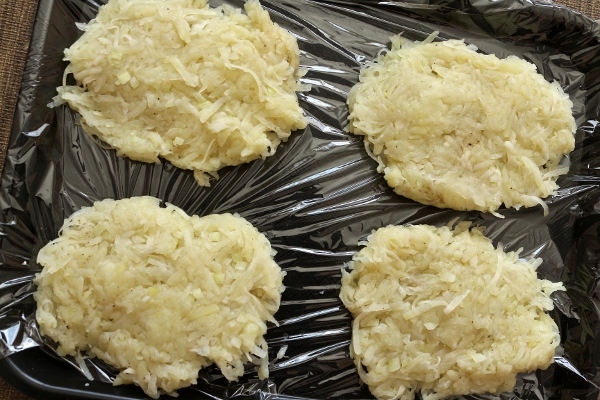 Once the hash browns are formed, you can wrap them tightly in plastic wrap and store them overnight in your fridge. If the potatoes are properly cooked, they won't turn gray. Even if they do, they'll still taste good. To make the hash: Trim off any dry or woody ends of the broccoli rabe and split the stalks into pencil-thick pieces if they're thick. Trim the greens off the radishes and cut them into quarters or sixths. In a small saute pan, heat the butter over medium heat until it's foaming. Add the radishes and saute until they're browned at the edges and tender. Remove from the butter and season with salt and pepper. Wipe out the saute pan and heat a teaspoon of oil over medium-high heat. Add the broccoli rabe and some salt, pepper, and lemon juice to taste. When the stalks are tender and the florets lightly seared, remove from heat and set aside while you cook the potatoes. In a larger skillet or griddle, heat a tablespoon of oil over medium-high heat. 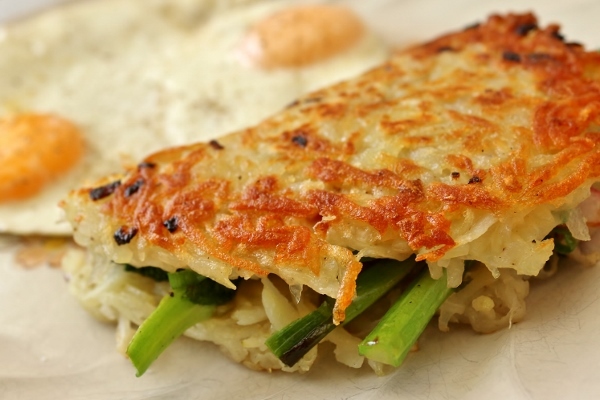 Smash the hash browns down on the oiled griddle using the back of a spatula (you may have to make the hash one at a time or in batches depending on the size of your skillet). Divide the cheese among the pieces and allow to melt for a minute before adding the vegetables. 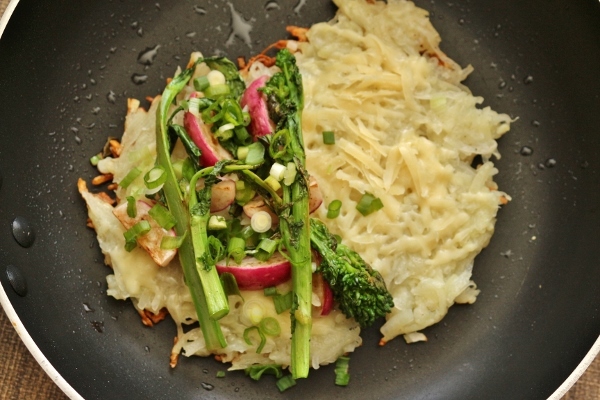 Lay the broccoli rabe and radish on half of the hash browns. Scatter the scallions through the pan, allowing some to sear on the surface and some to stay more or less raw on top of the potatoes. When the cheese is melted and the potatoes are brown and crisp on the bottom, fold each hash in half and transfer to a plate with a spatula. 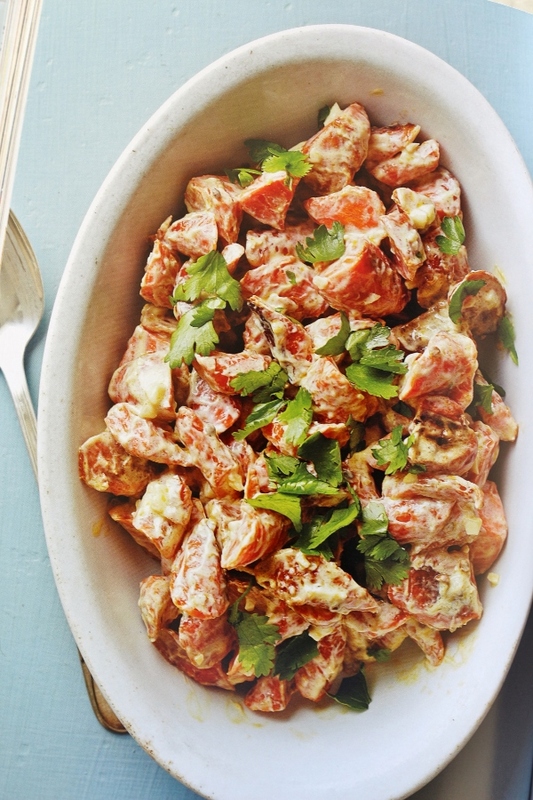 Serve with eggs or a salad or on its own.